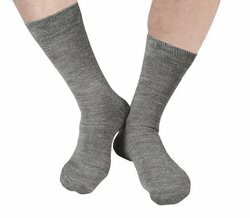 Pioneers in the industry, we offer woolen socks, ladies woollen long socks, gents woollen socks and stocking socks from India. Backed by rich industry experience, we have been able to manufacture and supply our clients a splendid range of Ribbed Socks. Note: 5% GST on price. 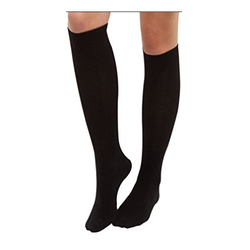 We have marked a distinct position in the market by providing a highly comfortable range of Ladies Woollen Long Socks. 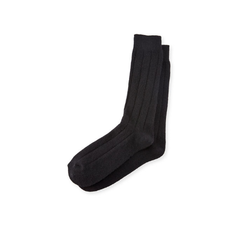 We bring forth for our clients a wide variety of Gents Woollen Socks. We are instrumental in offering our clients an assorted gamut of Stocking Socks. Looking for Plain Socks ?